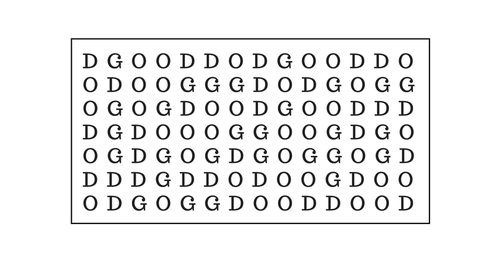 How quickly can you spot the simple three letter word “DOG”. SHARE this fun brainteaser to challenge your friends and loved ones one. Can We Guess Your Gender Based On Your Taste In Music?